High Noon Holsters play an important function of protecting your gun against external elements hence preventing wear and tear. Accidental gun discharge is a common accident that may injure you or another person. 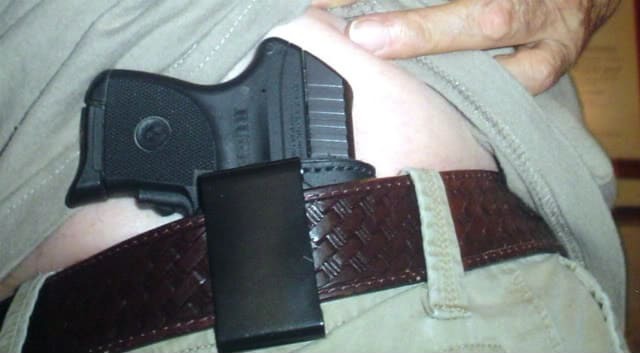 Using a holster is the surest way to prevent the accident. 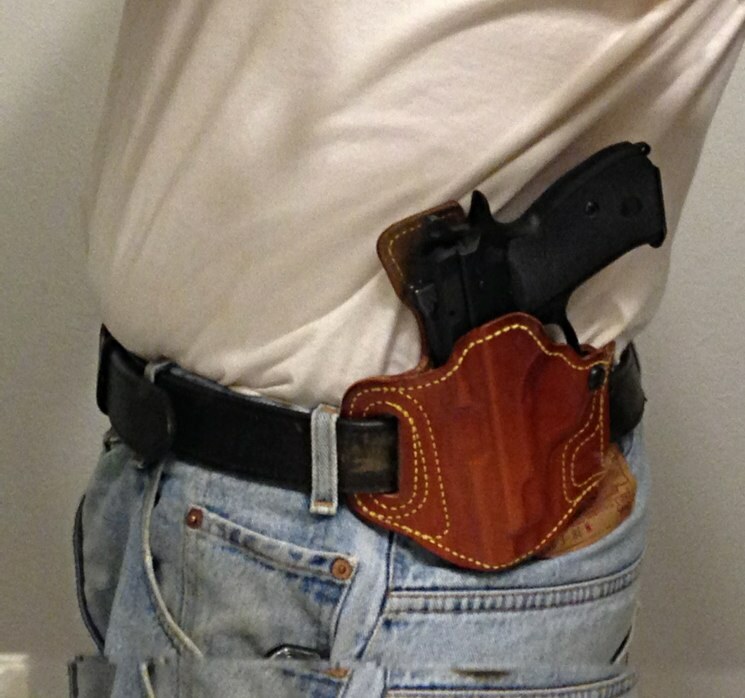 A good holster offers you the advantages above while it gives you easy access to the gun whenever you want to use it. 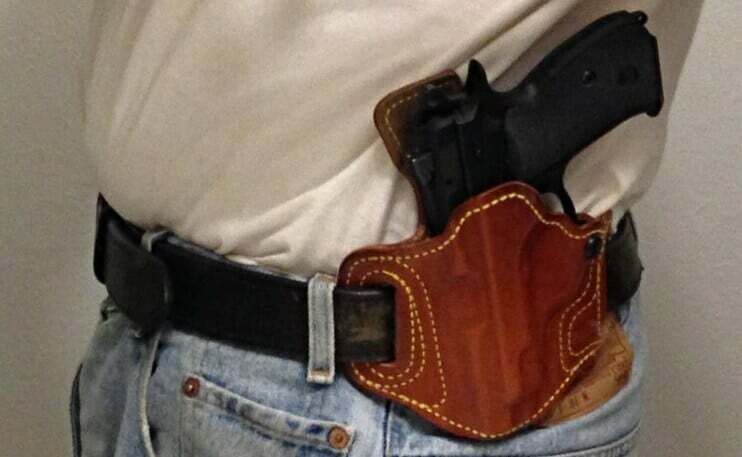 The intention of this article is to let you know some of the best High Noon holsters you should buy to maintain positive control over your gun. The High Noon Holsters Slide Guard is made of leather to last long. It is designed for Sig 250 gun models, specifically the SIG SAUER. The slide guard gives you the freedom for fast draw, just in case you encounter a situation that requires a quick response. It has a trigger guard to prevent accidental discharge and a screw to allow you adjust the draw. 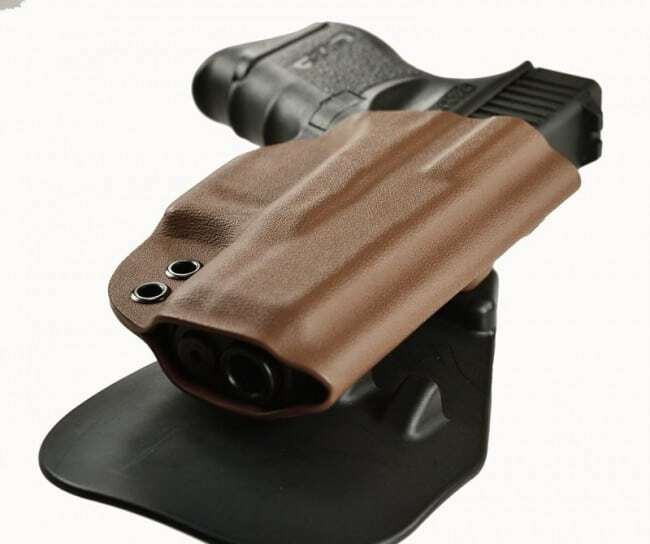 It also has a slide guard, which safely secures your gun in the holster while you are in motion. The slide guard is recommended for right-handed people and goes at a price of $119.96. Hidden Ally by High Noon Holsters is black in color. 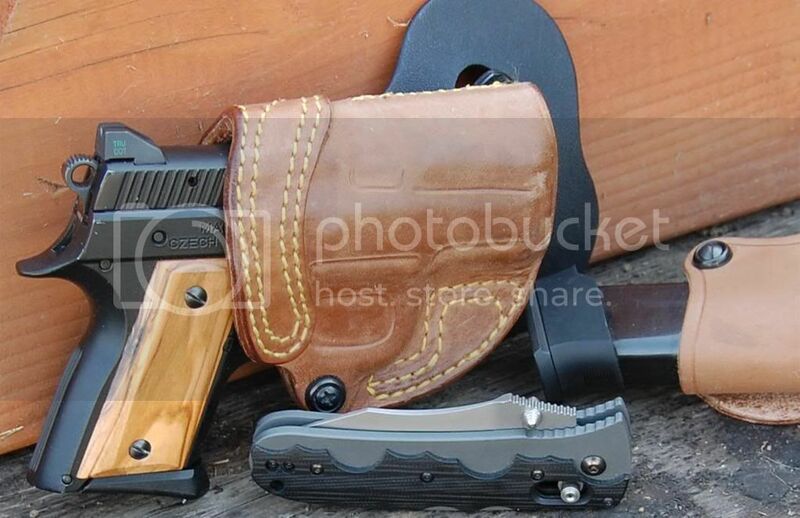 This leather holster is available for both right-handed and left-handed people. Leather is a durable material that can withstand heavy use and rough handling. The Hidden Ally is perfect for people who want to hide their gun from the public. It is, therefore, made of thin leather to give you the freedom of wearing it inside the waistband. 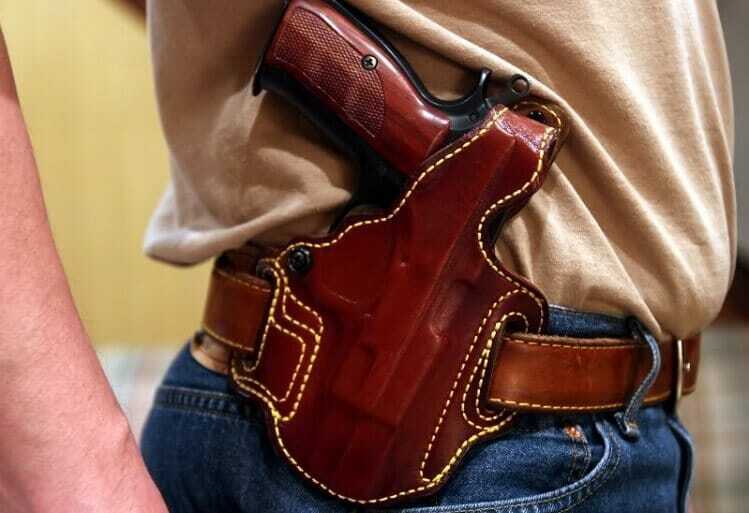 You can wear a long top or tuck-in shirt to conceal your gun more. You can use the Hidden Ally to tote a revolver and a small or medium size pistol. It costs $31.96. 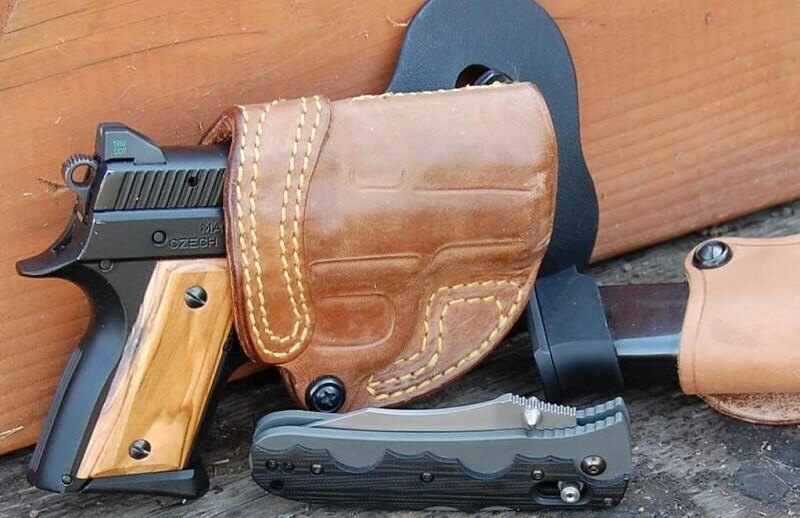 The high noon Zero tolerance holster is a Kydex Taco holster that withstands super heavy duties. It features a quality slide, which easily attaches to the belt. Furthermore, the holster has nodules that offer a firm support to the belt. This feature gives you the ability to draw the gun quickly and easily whenever you need it. The Kydex material used to design Zero tolerance holster is thin and black in color, qualities that give you the freedom to conceal your gun. 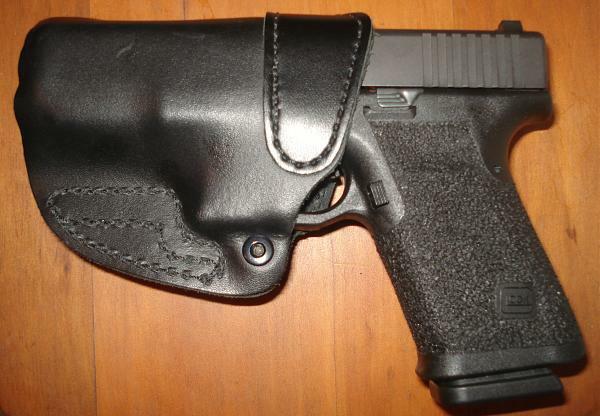 The holster is suitable for toting Glock 42 gun models and right handed users. It costs $55.96. The Speedy Spanky holster is made from full grain leather, which increases its aesthetics alongside giving it an ability to serve you for long. It suits right handed people who use Glock gun models. However, you can request the manufacturer to design one that fits your type of gun. The top of the Speedy Spanky holster is open and has a custom design belt locking paddle. These features allow you to draw your gun easily and quickly whenever you want to use it. The Speedy Spanky has additional features like an adjustable Kydex paddle that makes it easy to mount the holster onto your belt. Its price is $155.96. Bare Asset Holster is a black colored leather holster that suits right-handed, and left-handed users who own any Glock gun make. Users wear it inside the waistband. Furthermore, the bare asset holster is molded with combat grip accessibility to allow easy and speedy accessibility when required for use. It has a heavy-duty steel made clip that fits firmly on the belt. You can adjust the draw using the adjustable tension screw. It costs $23.96. Sky High High Noon Holster is a leather-made holster designed to fit on a particular type of gun. Important features on this classy holster are open muzzle, forward cant, trigger guard and an adjustable screw guard. Unlike other High Noon holsters that are black in color, this one comes in a variety of colors like black, tan and natural finish. It is suitable for right-handed users. The High Noon Sky High holster fits comfortably on the 1.5-inch belt, but can also fit on belt sizes up to 1.75 inches. It costs $119.96. 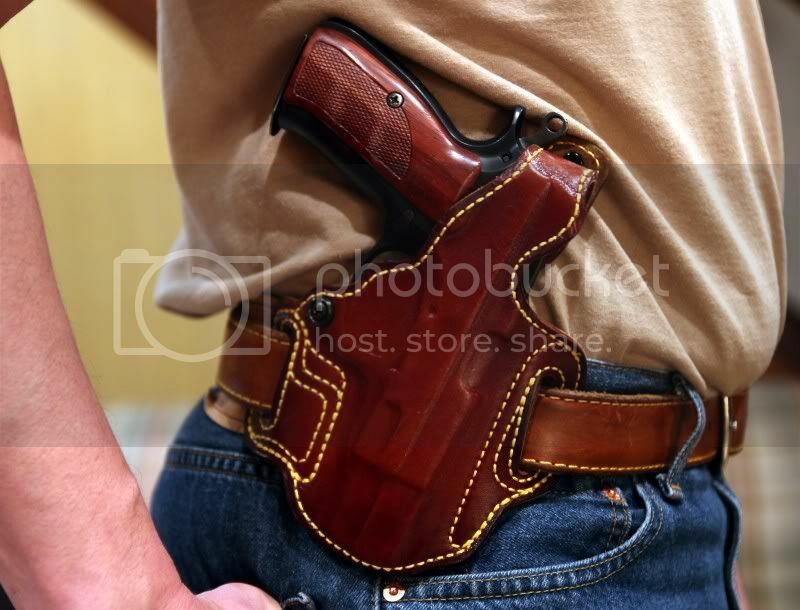 A good holster is made of a durable material, preferably leather, and it should allow easy and quick access to the gun whenever you want to use it. 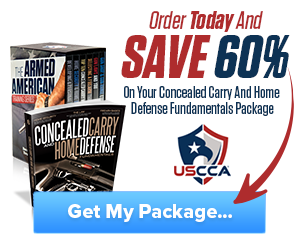 A holster protects your gun, prevents accidental discharge and allows you to conceal your gun when not in use. Let us know what you choose to purchase. Do you own other High Noon holster than the ones on our list? Would you recommend it? Hey Buddy!, I found this information for you: "Top 6 High Noon Holsters and Use Guide". 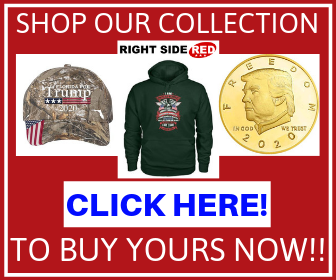 Here is the website link: https://thegunrights.com/high-noon-holsters/. Thank you.